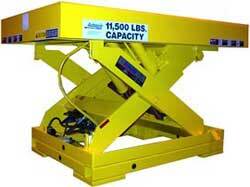 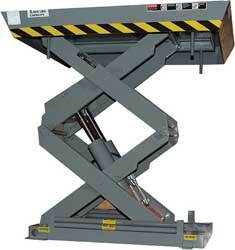 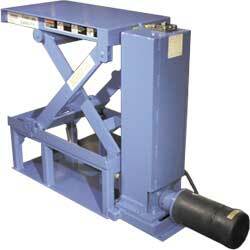 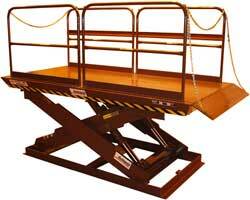 As the leader in standard and custom lifting solutions, Autoquip puts you in position to succeed. 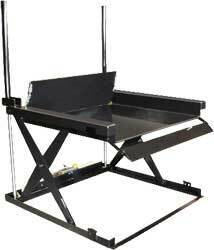 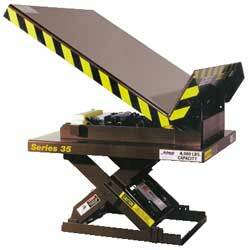 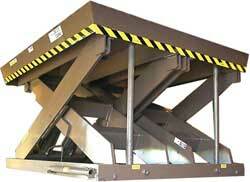 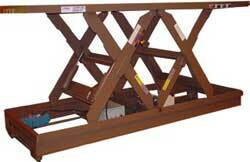 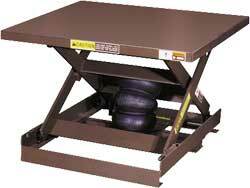 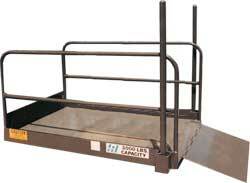 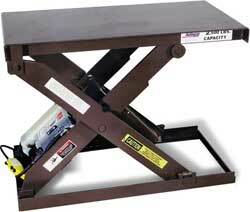 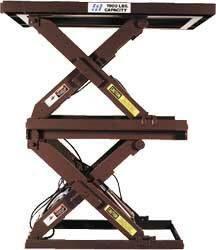 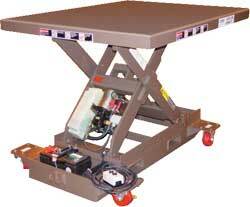 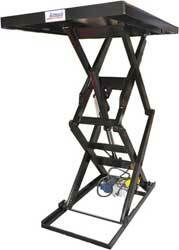 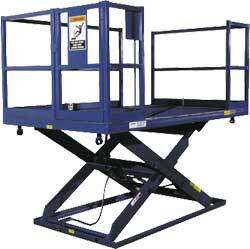 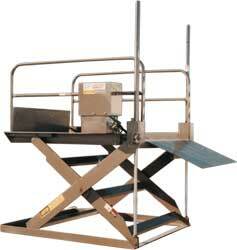 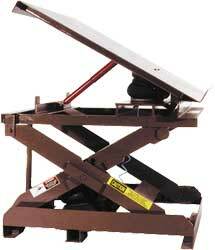 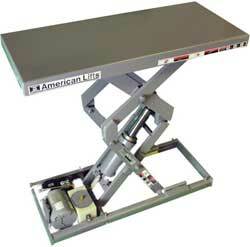 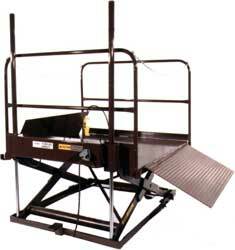 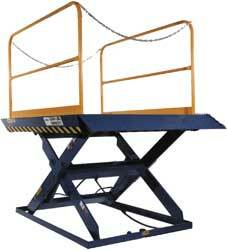 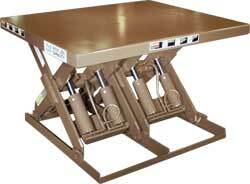 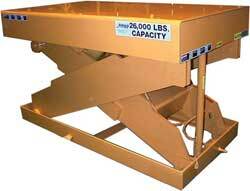 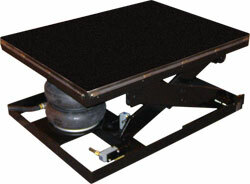 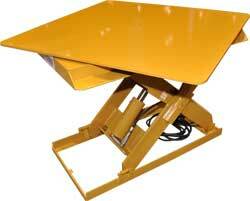 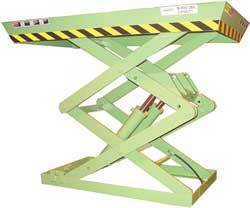 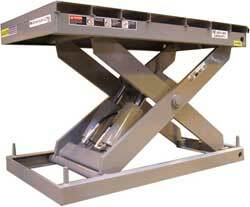 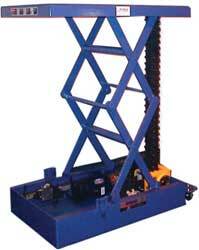 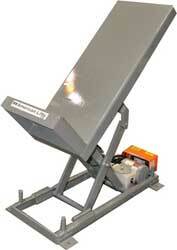 Autoquip's standard product line includes a range of products from simple lift tables to high-travel work platforms. 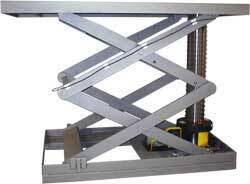 Whether you need a high capacity lift for a production line or a dock lift for a distribution center, Autoquip has the products and technology in position to improve your business. 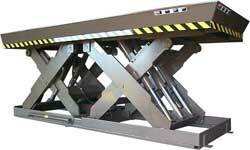 And, their custom solution capabilities put you in position to solve for some of the most challenging applications.